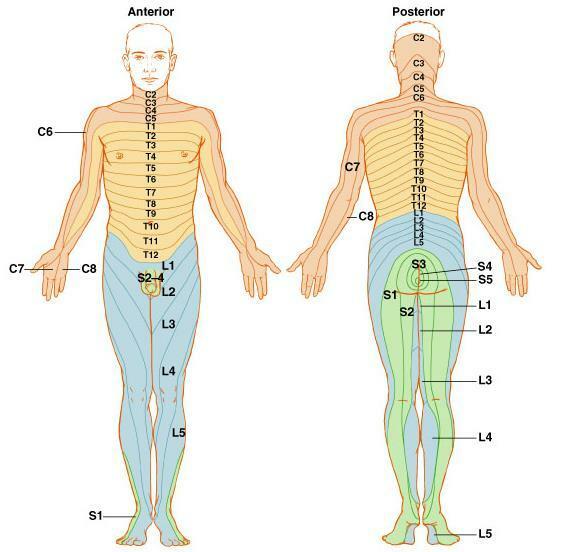 Download "Chapter 6 The endocrine system"
23 Ascending Tracts Figure 9.10 Pathway of selected ascending and descending tracts. 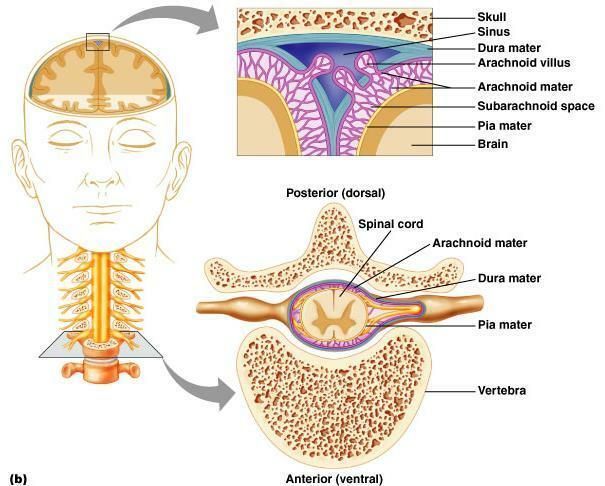 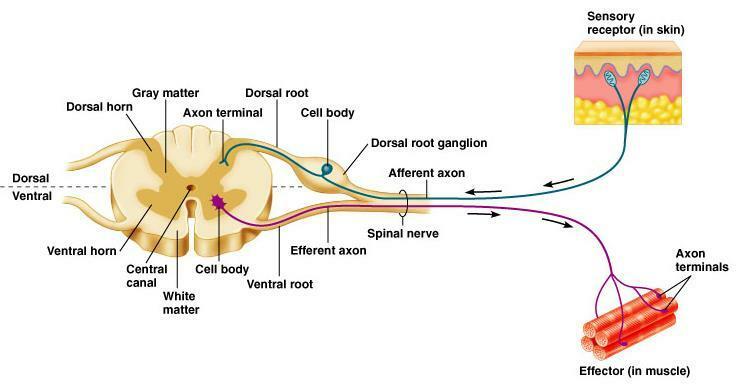 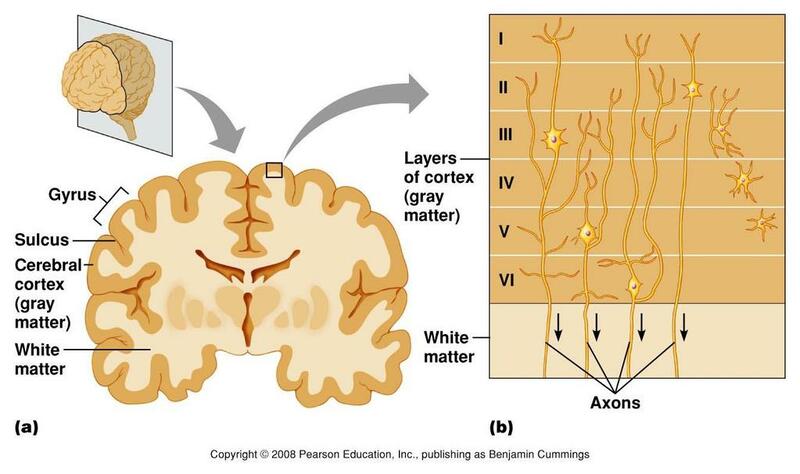 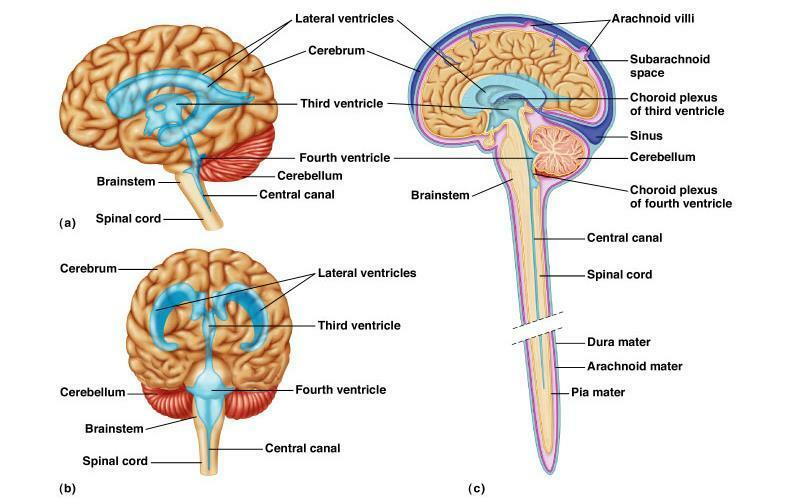 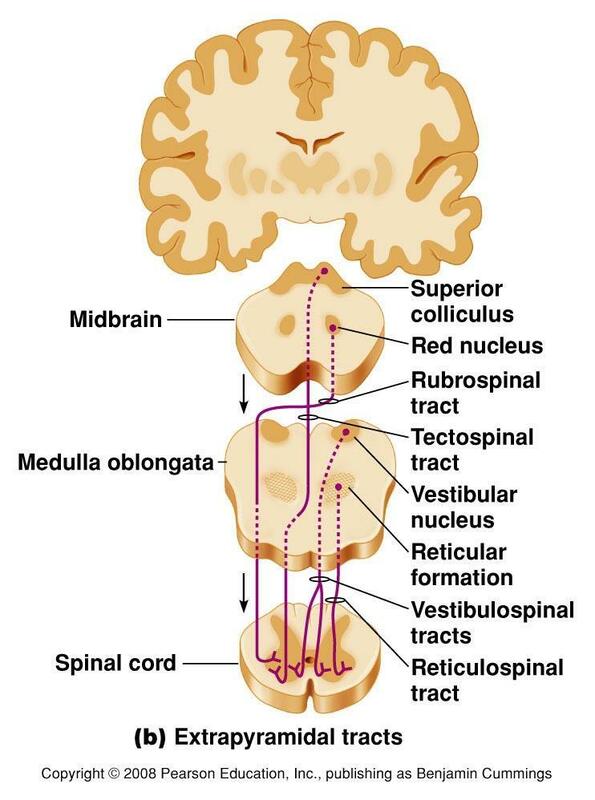 (a) The dorsal column and lateral spinothalamic tracts. 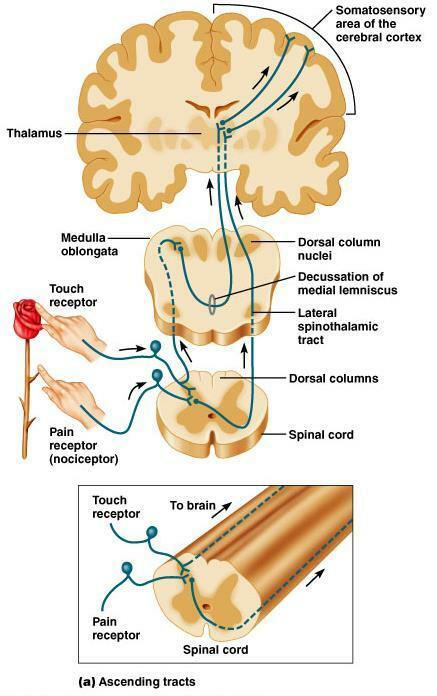 Both of these ascending pathways originate with sensory receptors in the periphery and travel up the spinal cord, eventually communicating sensory information to the thalamus and then to the cerebral cortex. 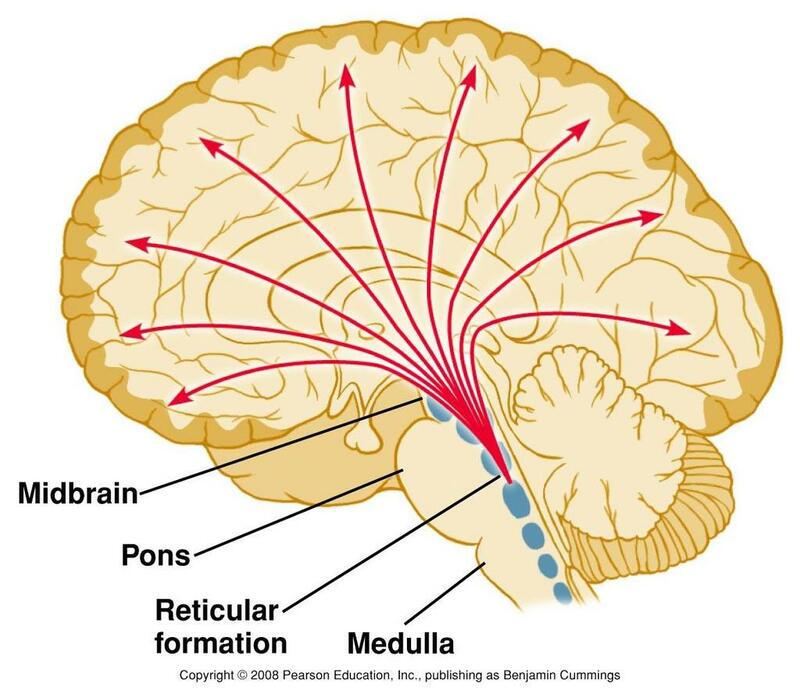 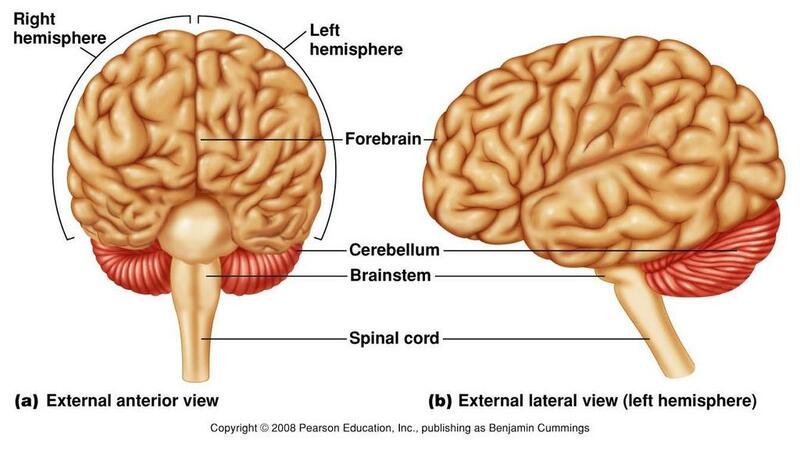 The dorsal column pathway crosses to the contralateral side in the brainstem (medial lemniscus), whereas the spinothalamic tract crosses to contralateral side in the spinal cord P228 Copyright 2008 Pearson Education, Inc., publishing as Benjamin Cummings. 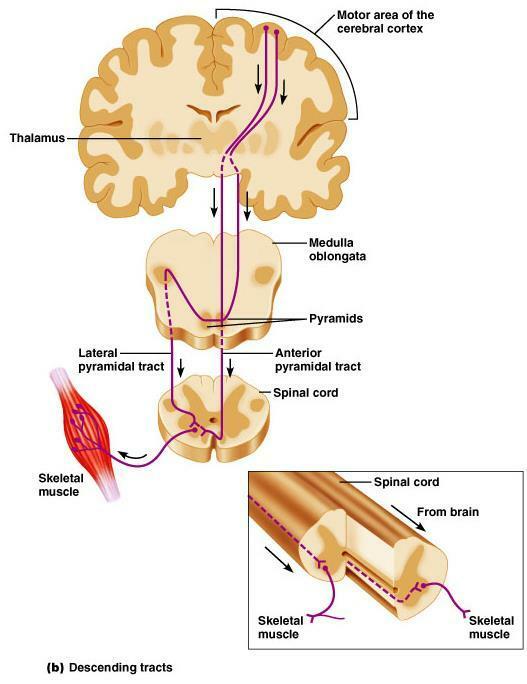 24 Descending Tracts Figure 9.10 Pathway of selected ascending and descending tracts. 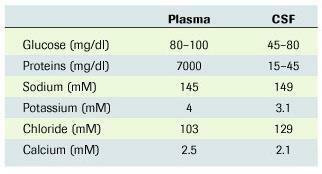 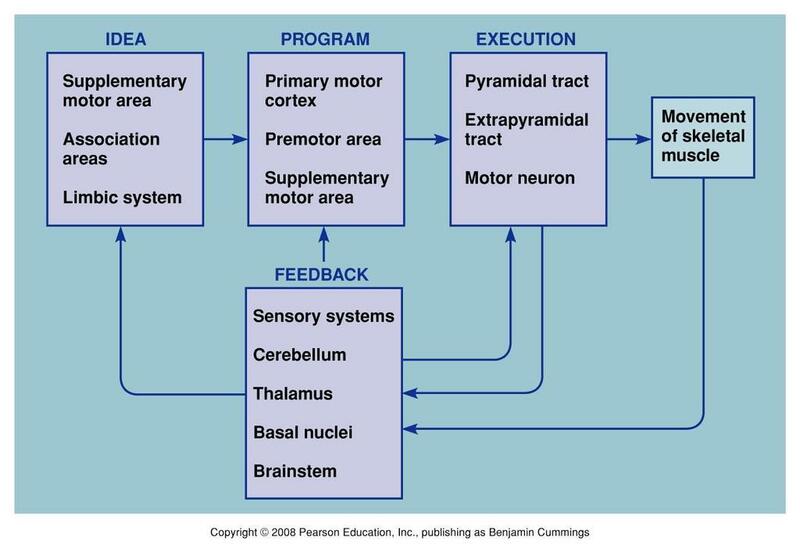 (b) The pyramidal tracts. 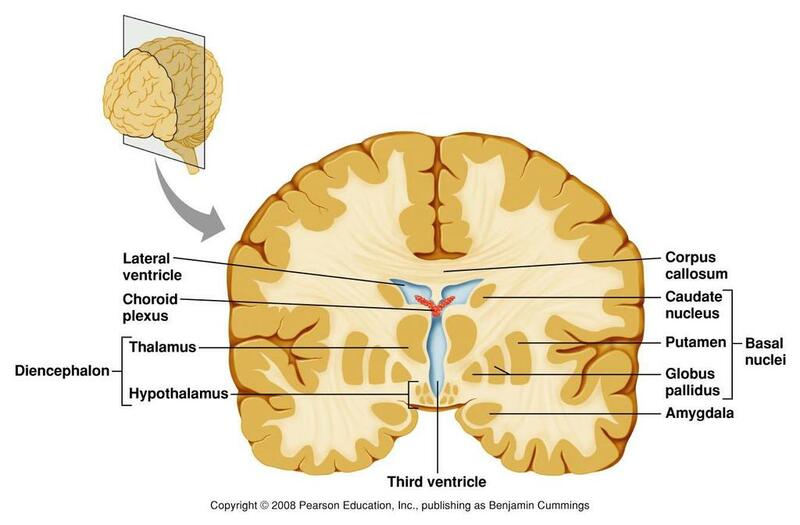 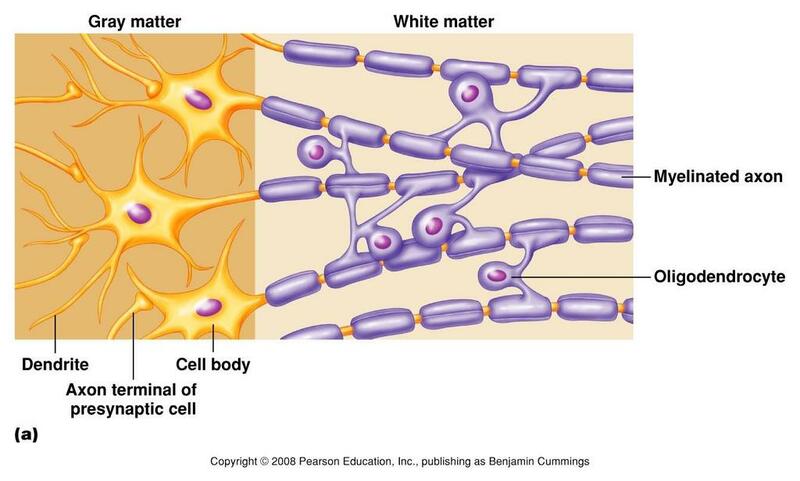 Both pyramidal tracts originate in the primary motor cortex. 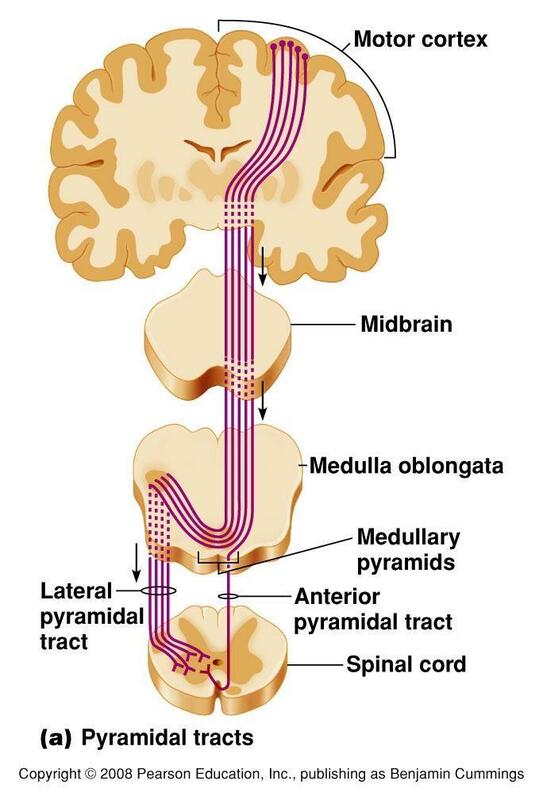 The lateral pyramidal tract crosses over in the medullary pyramids, whereas the anterior pyramidal tract crosses over in the spinal cord. 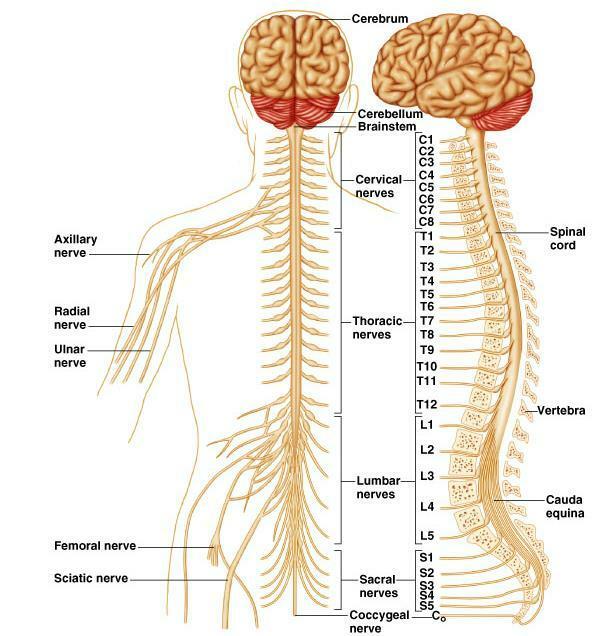 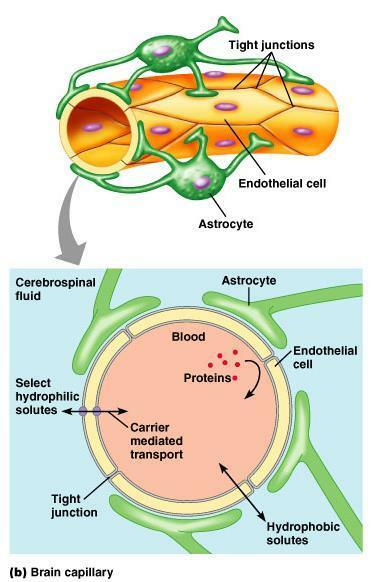 Both tracts terminate in the ventral horn of the spinal cord, where they communicate to motor neurons innervating skeletal muscle. 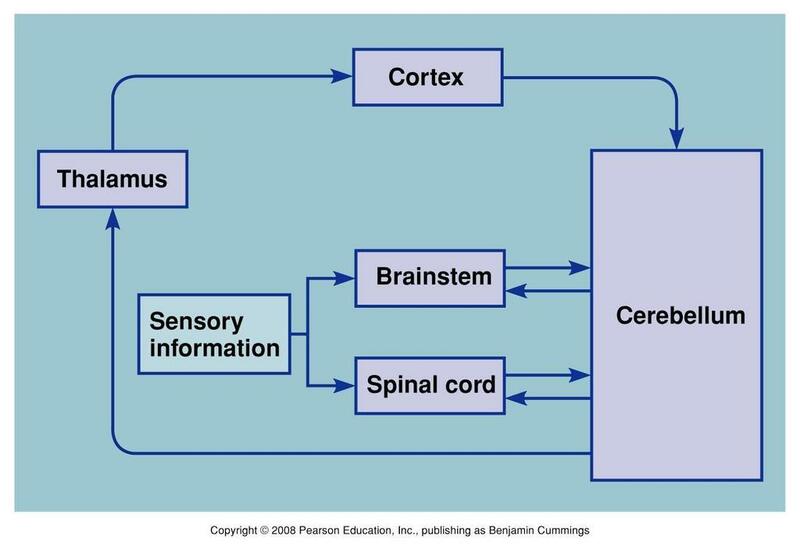 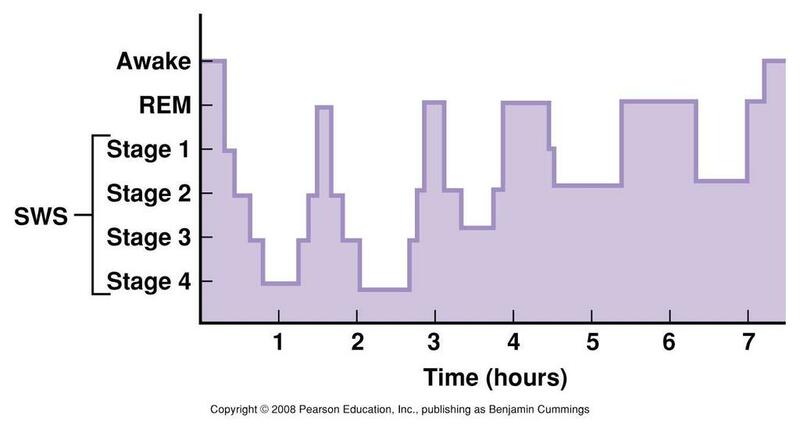 P228 Copyright 2008 Pearson Education, Inc., publishing as Benjamin Cummings. 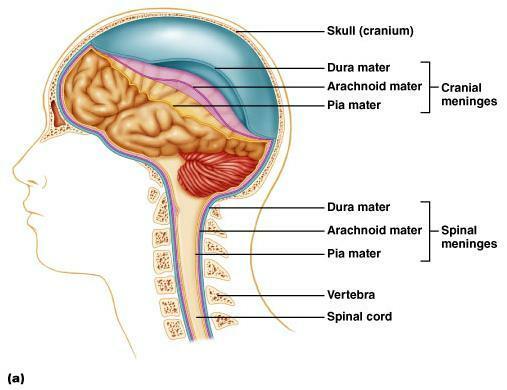 58 VIII. 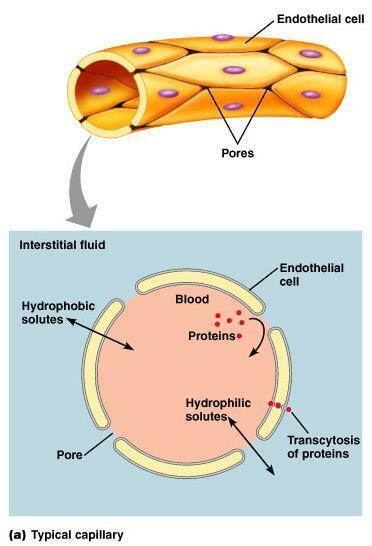 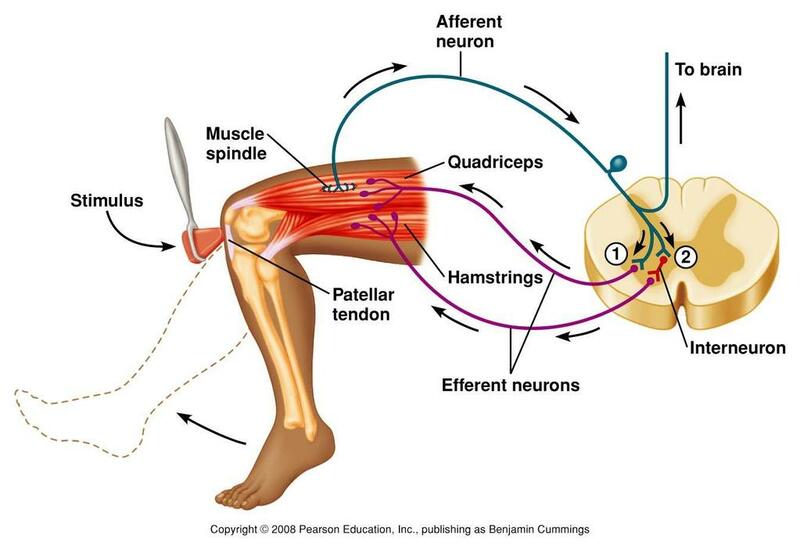 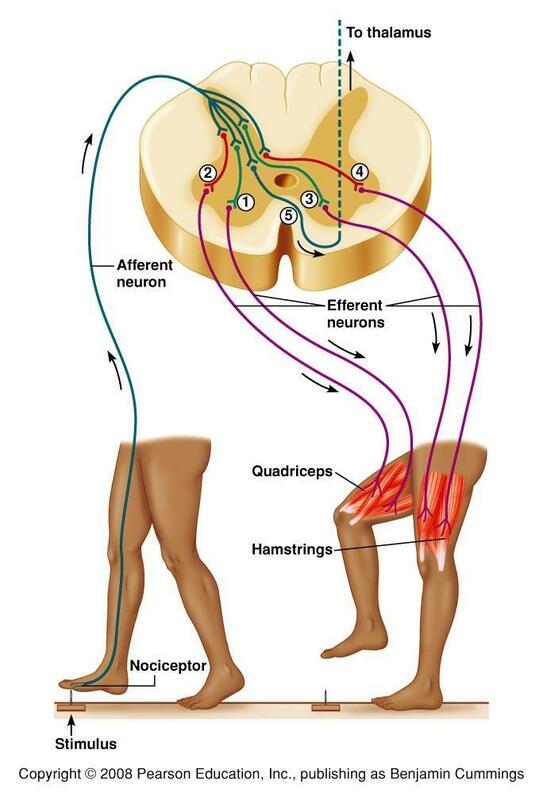 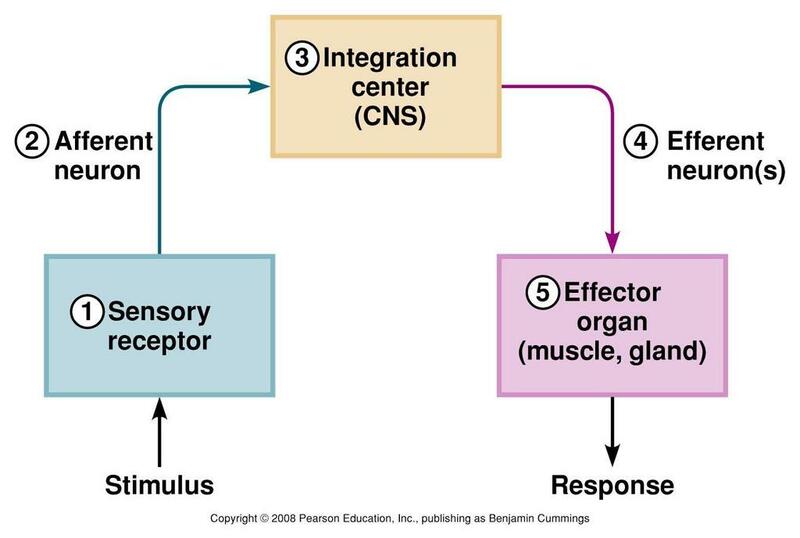 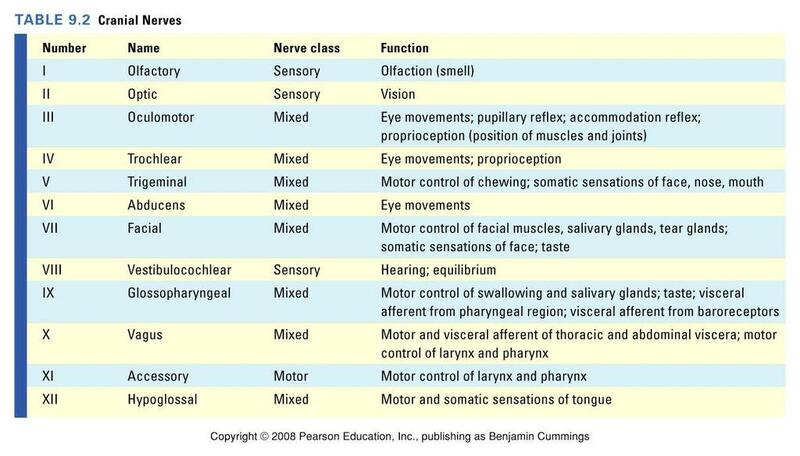 Integrated CNS Functions: Emotions & Motivation P247 Figure 9.27 The CNS structures. 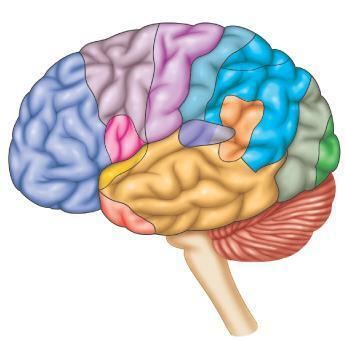 Various structures of the brain are involved in producing emotions, both the feeling and the responses associated with them. 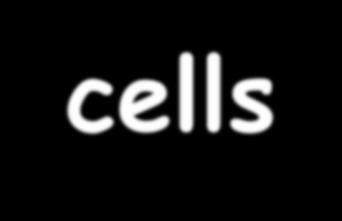 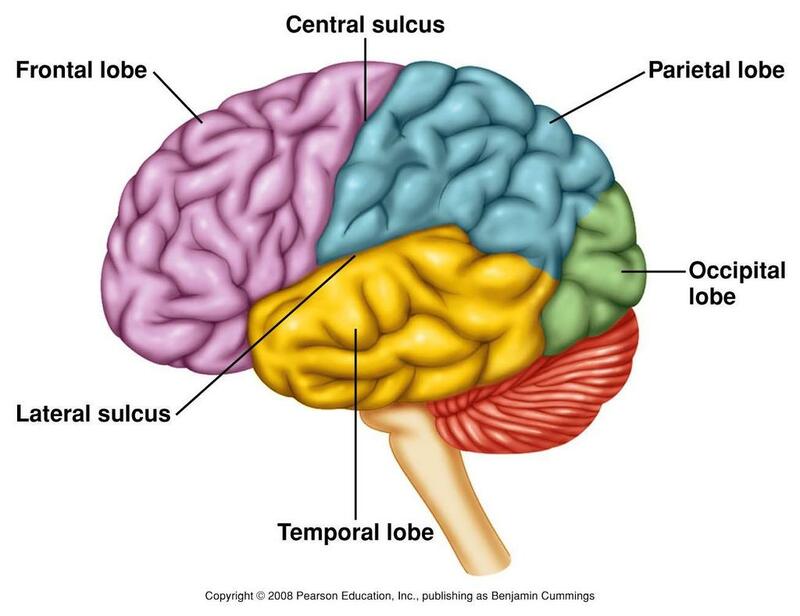 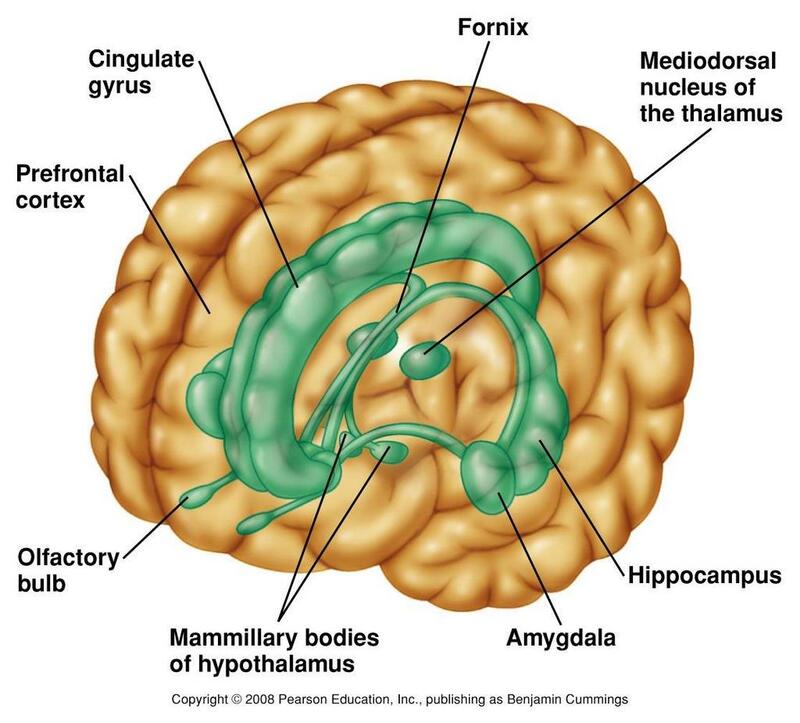 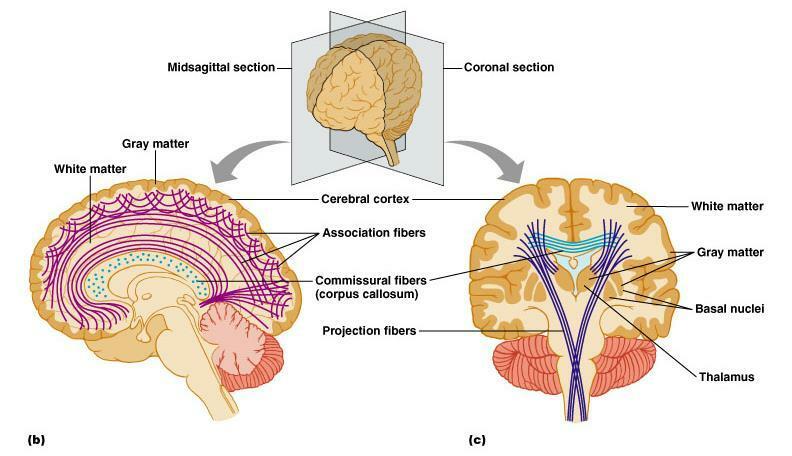 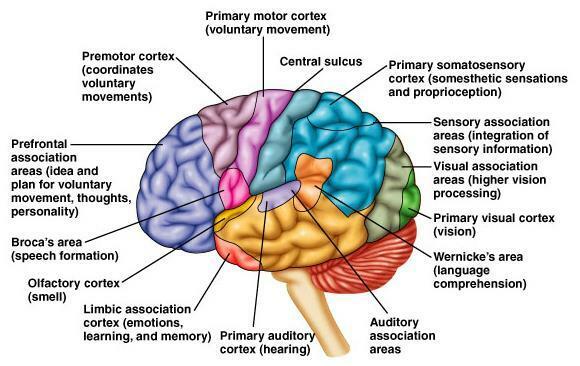 Cortical association areas integrate thoughts, memory, and sensory information and communicate to the limbic system. 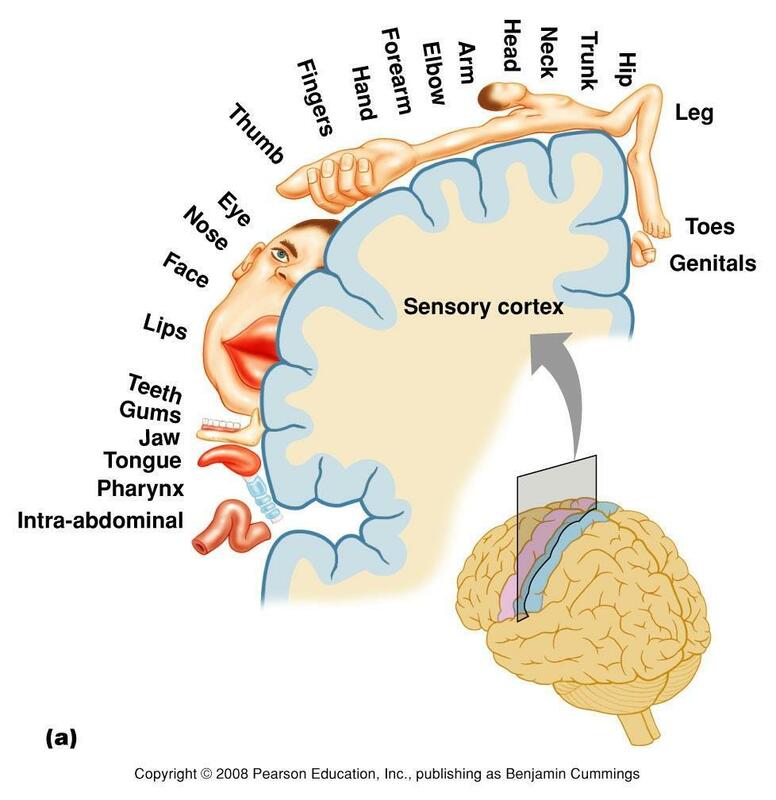 The limbic system creates the emotion, but we are not aware of the emotion until it is transmitted back to the cortex for perception. 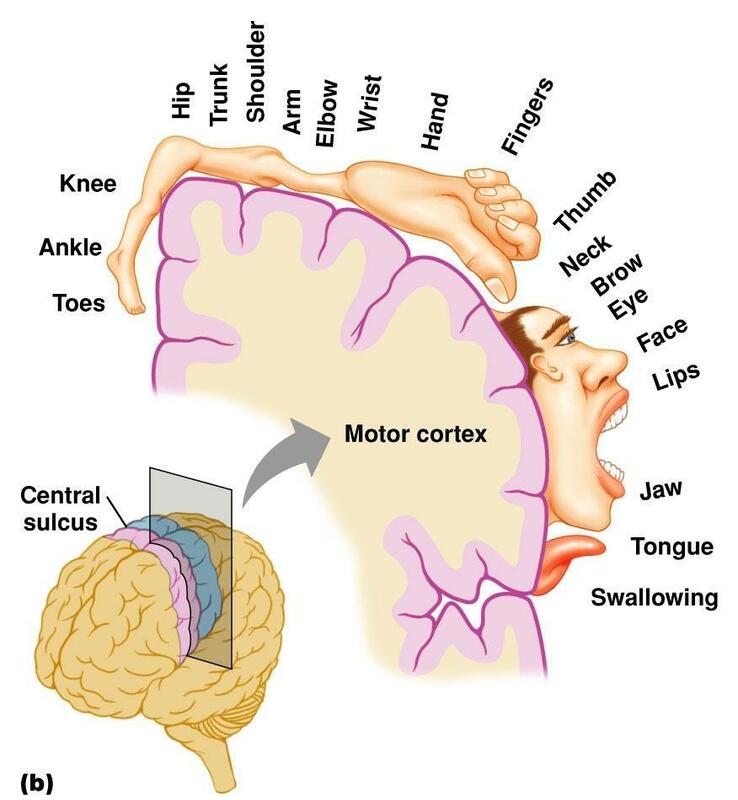 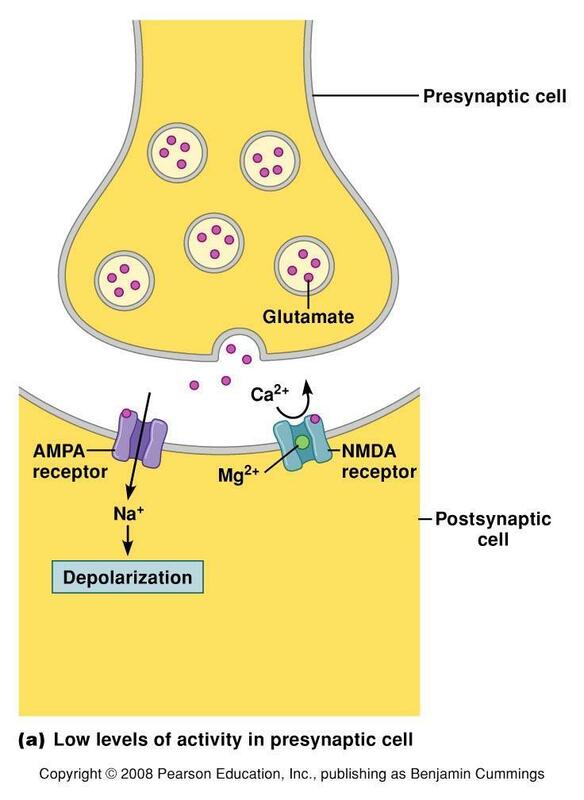 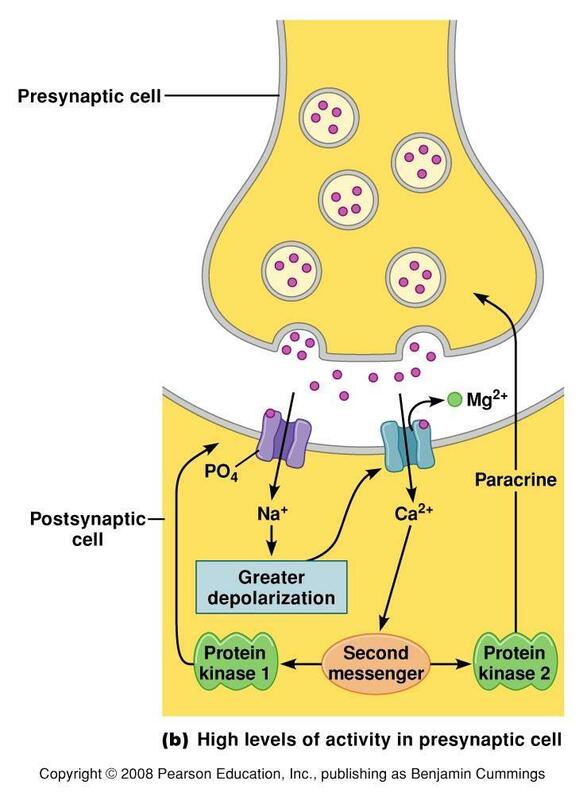 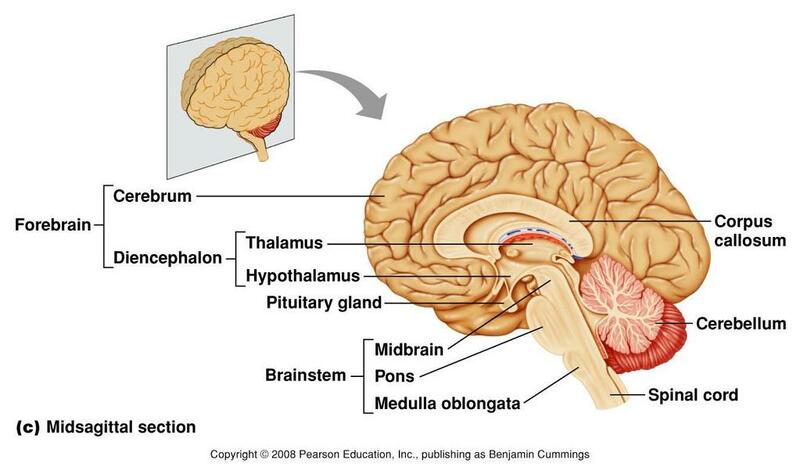 Meanwhile, the limbic system also communicates the emotion to the hypothalamus, which is responsible for bodily responses coupled with emotion, including hormonal changes (for example, adrenaline release), motor responses (for example, frowning), and autonomic responses (for example, changes in heart rate).